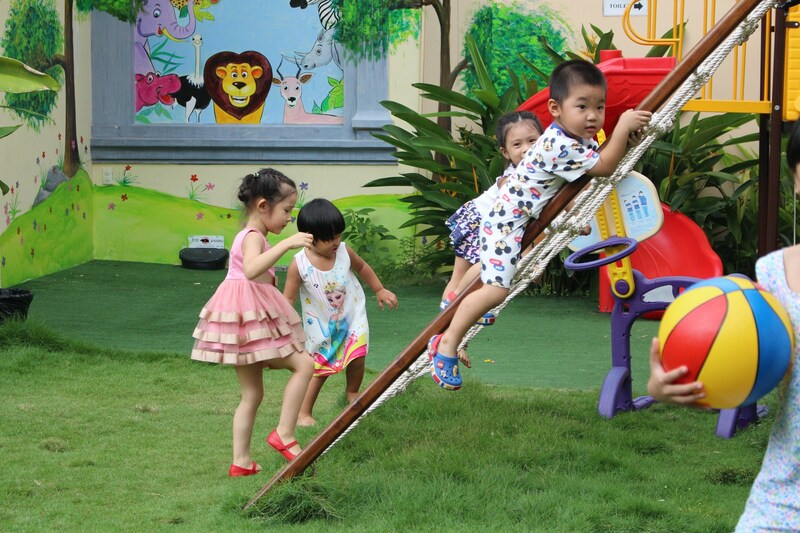 IRIS Kindergarten is located in a high-class residential area in Thao Dien, District 2 and has a total area of up to 1200m2. The system of classrooms, premises and equipment at the school is invested in design and construction in accordance with the standards of international pre-school. Natural Lawn Playground: A natural lawn playground that is imported from the United States of America with an area of over 200 m2, delight your baby with motion games in a space filled with light. Standard-sized classrooms, full of natural light with well-designed classrooms, standardized tables and chairs, help children avoid spinal disorders and eye refraction. 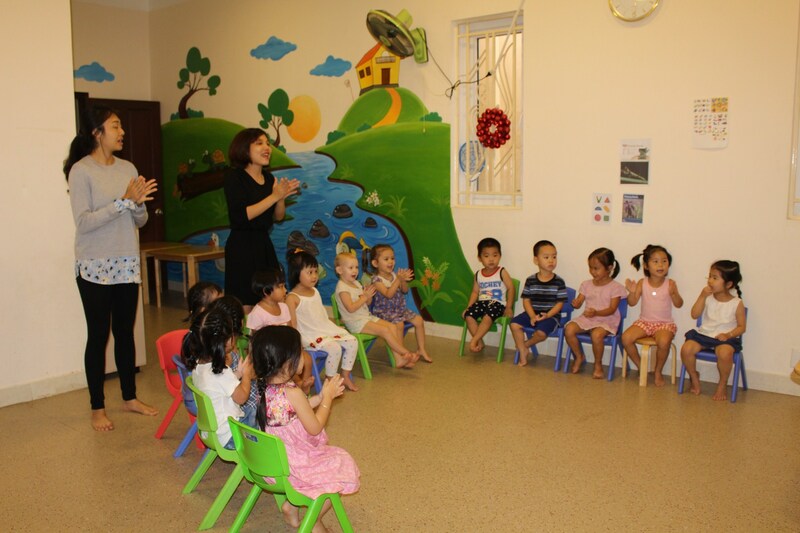 In every classroom, IRIS also equips the equipment, the materials and toys according to international standards and is suitable for different educational purposes. Function rooms and professional exercise: spacious, airy space, catering to the needs of children in the home. The entire floor is lined with shock-absorbing soft materials, which helps to reduce scratches and traumas to keep children safe while exercising and playing. 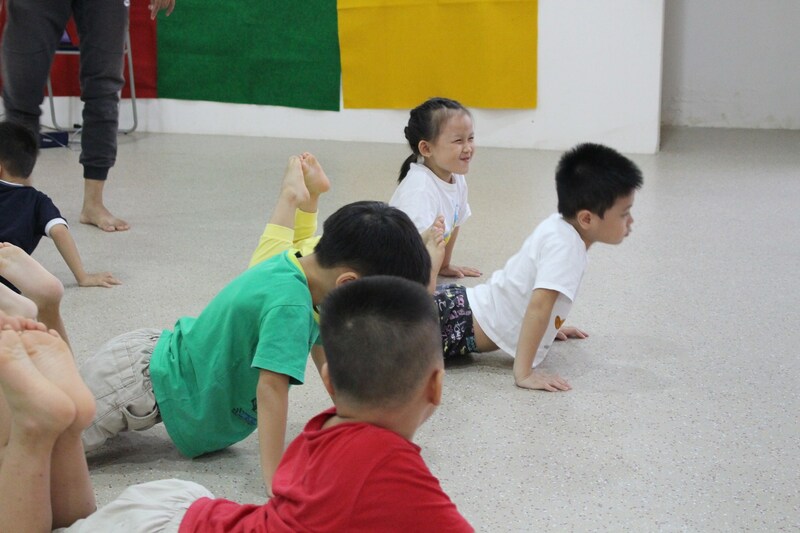 Combined with the necessary equipment for indoor sports such as YOGA with professional sports coach Iris will help children grow well both physically, mentally and physically. 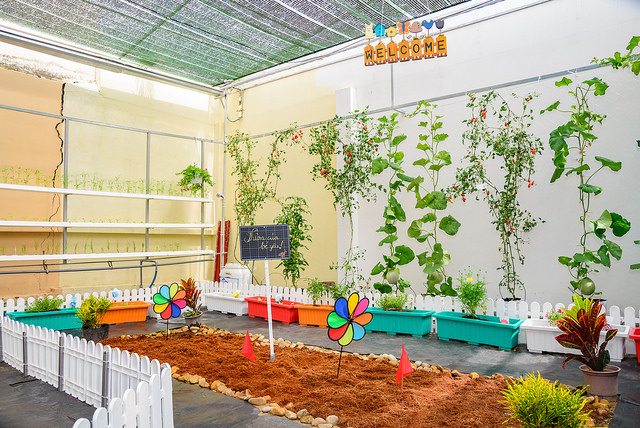 Garden: The system of hydroponic vegetable gardens serves the needs of clean vegetables and where the children will be able to experience and discover the most advanced and most efficient vegetable growing technology available today. City and top care professionals. Iris takes care of each seed and the strict process of producing clean vegetables directly supplies clean food for the children in the daily meals. The garden is also home to the Green classes that give her the joy of watching the growth and development of crops and harvesting herbs and fruits. 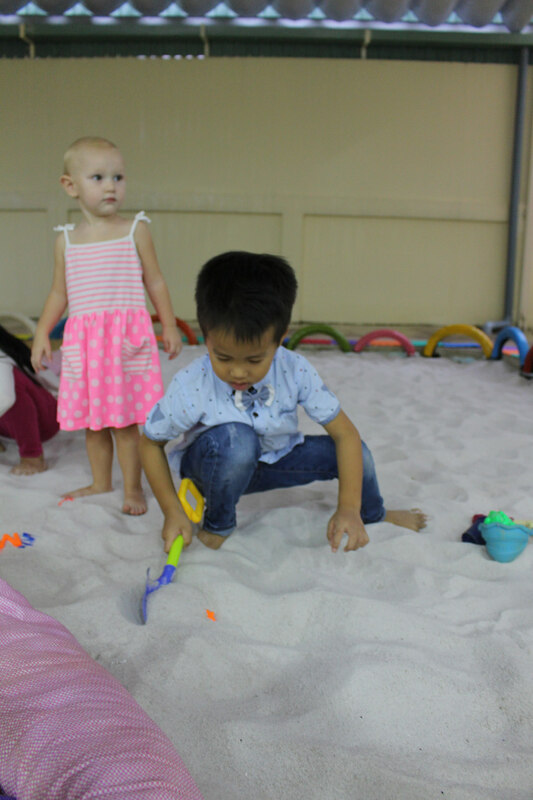 Sandbox: Sandy beach at IRIS is 30m2 wide, with two white sand and sandy sand with high quality sand play equipment. Sand dunes not only help children develop sensory senses but also enhance creativity through shaping and sharing skills and playing with friends.